← How to convert pcl to tif and rotate the page? “Is there a tool available to convert prn to jpeg via command line?”, the VeryPDF.com has been asking by the above question and the answer to it is confirmative. 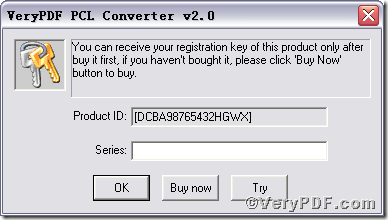 The VeryPDF.com offers you PCL Converter command line. PCL Converter command line magically makes direct changing the file extension to your desired one or ones in command prompt window (see Picture command prompt window) available. 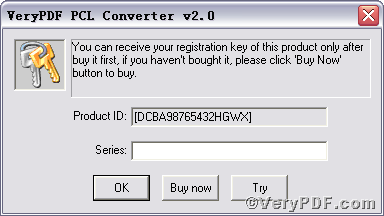 More importantly, the operation of it is easy and simple, and the rest part of the article will show you how to convert prn to jpeg via PCL Converter command line. C:\out.jpeg is to specify the jpeg file name for output. Open the output file to check if prn has been converted to jpeg file, screenshots again. 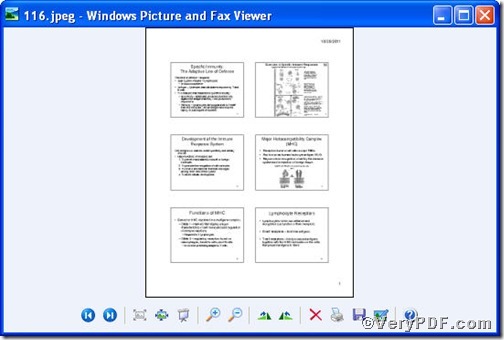 So far, you have successfully converted prn to jpeg so as to you can read your prn file in jpeg document format. If you have any further questions, please leave them below, the VeryPDF.com values them very much. How to convert prn to bitmap via command line? Convert pcl to pxl and rotate page via command line? 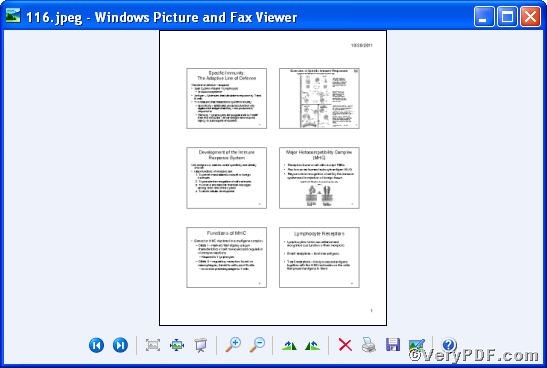 This entry was posted in VeryPDF Blog and tagged command line, PCL Converter command line, prn to jpeg. Bookmark the permalink.